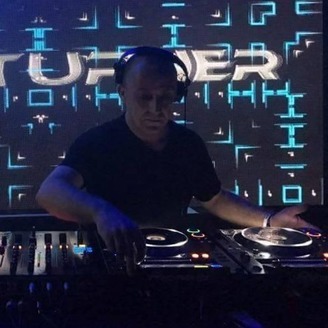 Nick Turner DJ, Producer & Radio Show host from the UK. Based in the North West of England. Over fifteen Years experience in the industry and he has played at events in the UK and in Ibiza. Nick currently plays regularly at the Weekends in the UK and he also hosts his own weekly Trance music radio show called 'Accelerate' Stay up to date with Nick by following him on Facebook & Twitter and for more information inc a full bio, where and when to tune in for his weekly radio shows please see Nick's Website. 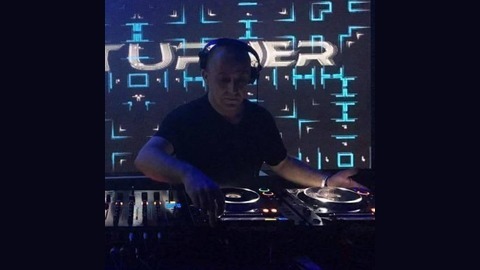 http://djnickturner.com/ Booking, Promos & Enquiries http://djnickturner.com/contact.php.